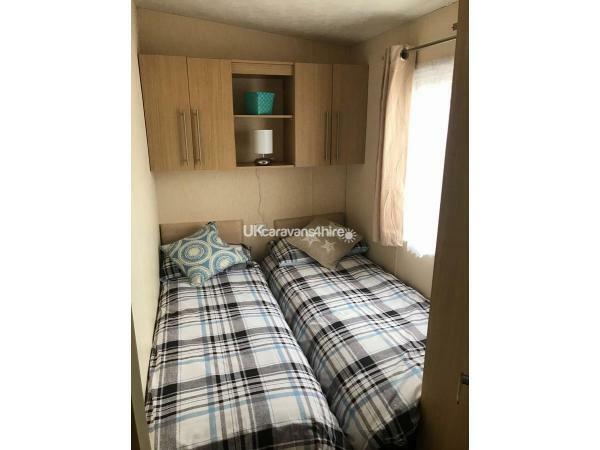 The award winning site offers lots of fun for all the family from water sports to outside splash pad, there is even a man made beach. 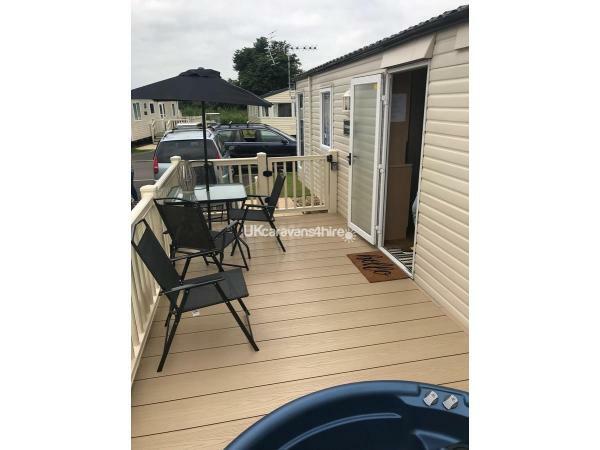 Activity passes are required for some activities and are purchase separately from the site office and are not included in the price of your stay. 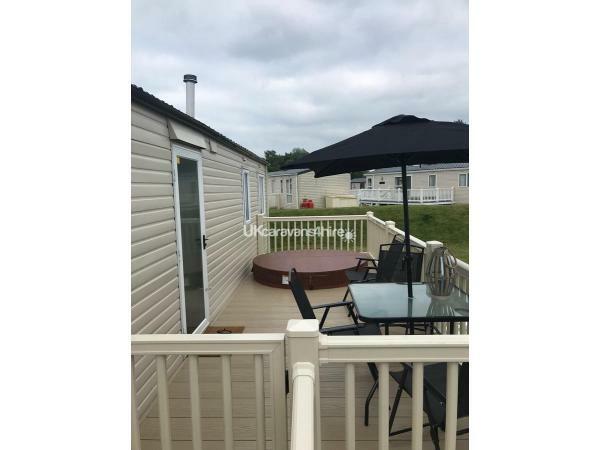 During January & February (except half term) their are no entertainment facilities open on site so perfect time for a peaceful relaxing hot tub break. 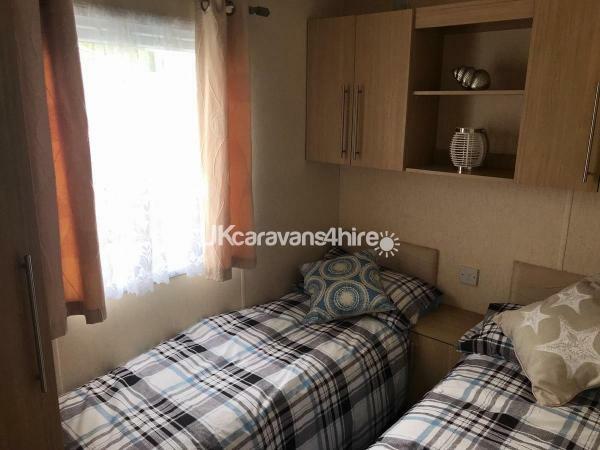 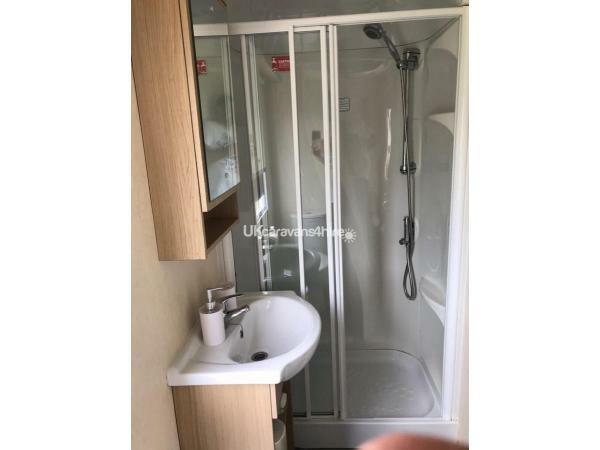 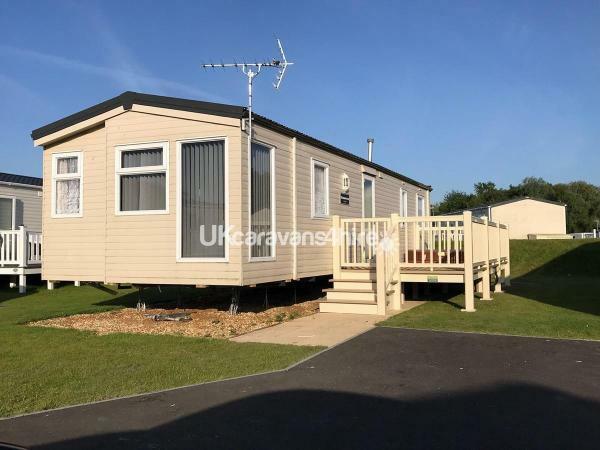 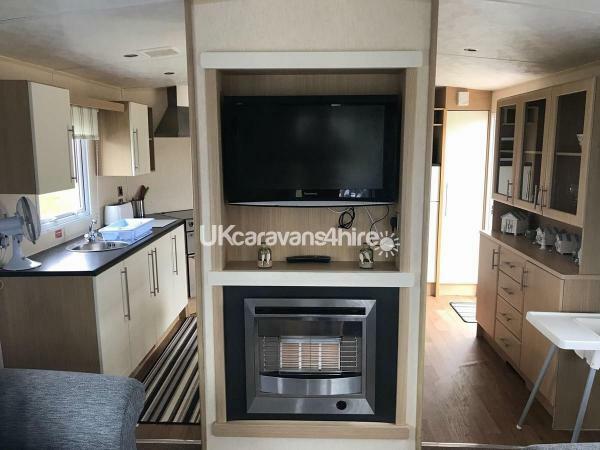 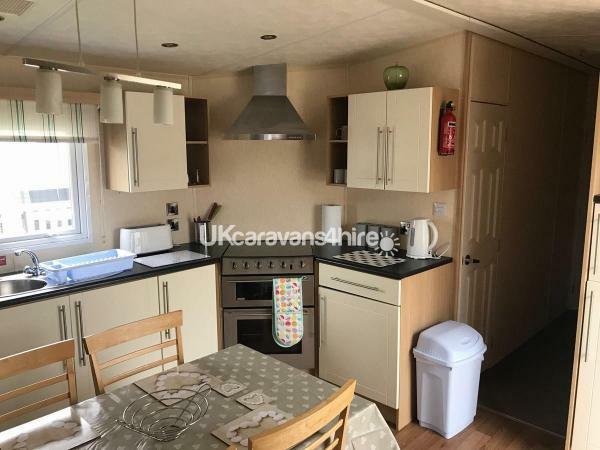 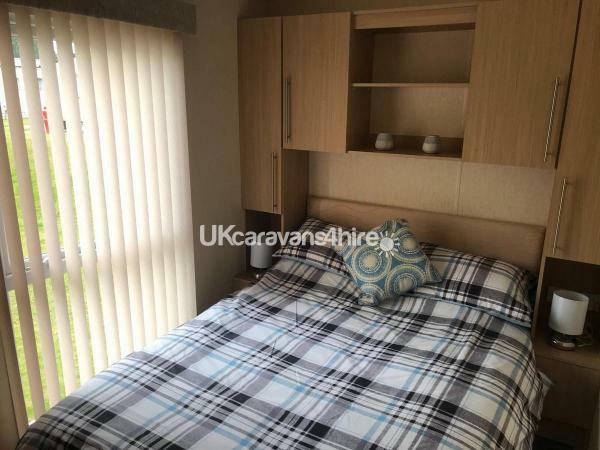 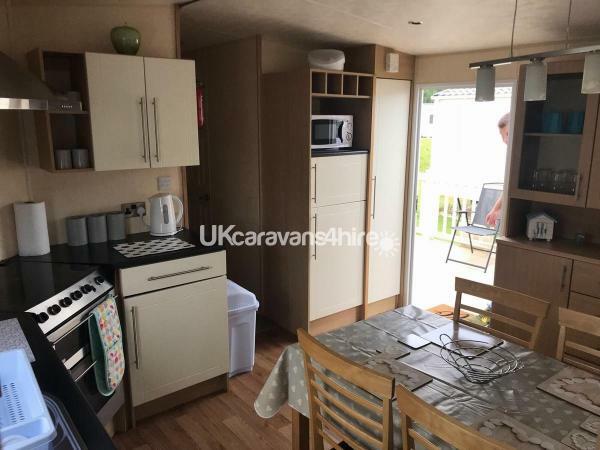 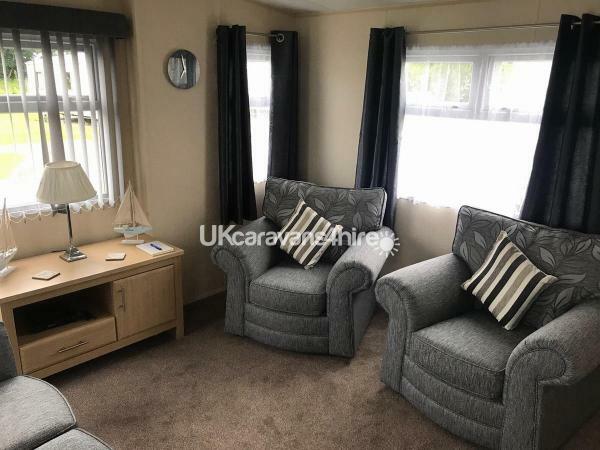 A refundable £50 damages deposit is required and will be returned to you after inspection of the caravan this will be within 7 days after your stay.